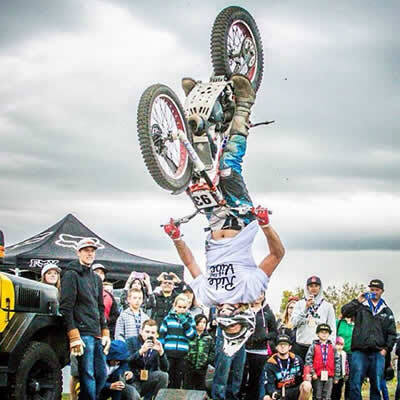 Even if you’ve spent your entire life around dirt bikes, what professional trials rider Sam King can do with a few ramps and a school bus will blow your mind. 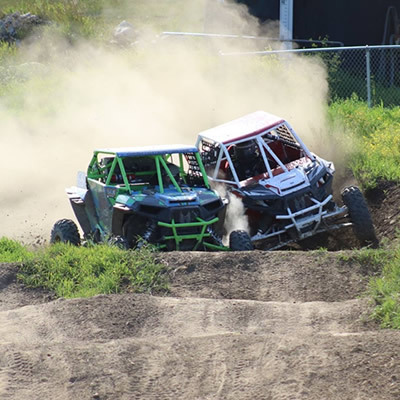 The scene is spreading and this Abbotsford, B.C., racer slash daredevil has got his foot to the floor. 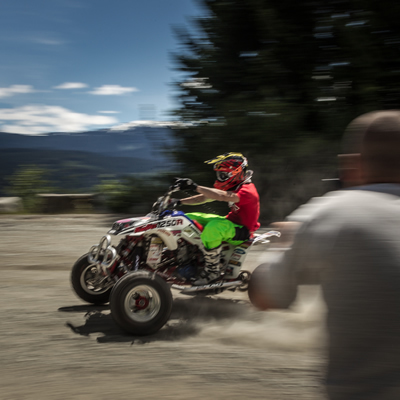 XRider Zone, British Columbia Where has ATV wildman Christian Gagnon gone? 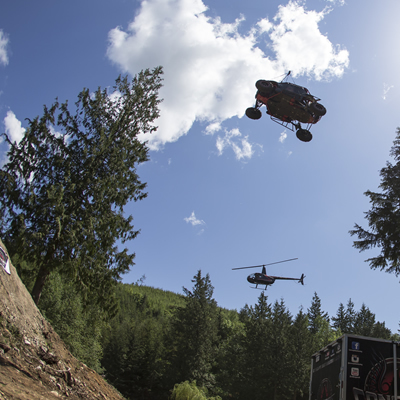 These days, you'll find the second person ever to successfully backflip a four-wheeler shredding dirt around Whistler, B.C. 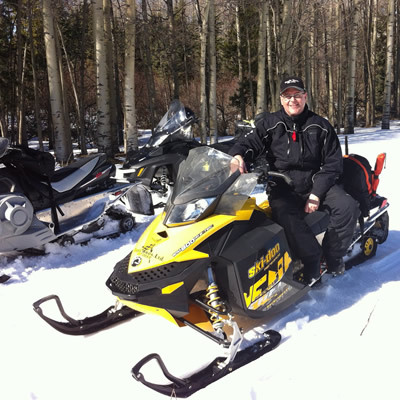 The West Coast of B.C. 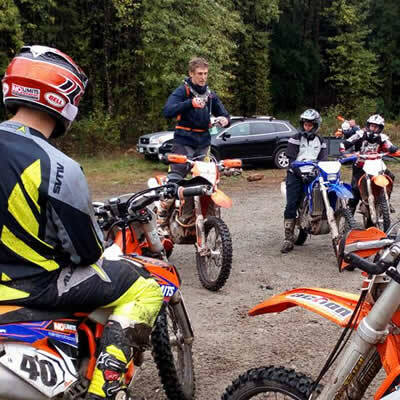 has been playing host to some of the world’s top off-road motorcycle riders. 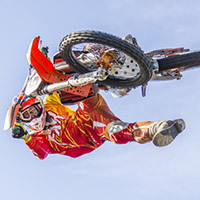 First, it was Graham Jarvis, and now it’s Chris Birch. 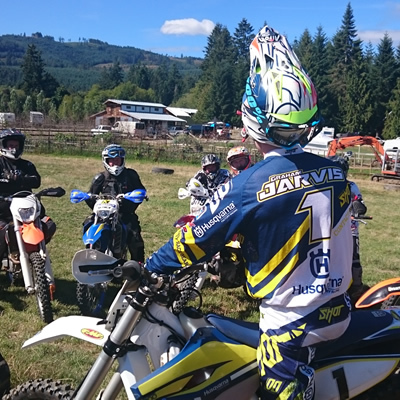 XRider Zone Graham Jarvis Riders Clinic held at Shawnigan Lake, B.C. 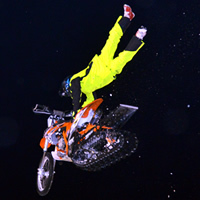 Reagan Sieg managed to jump his Timbersled snowbike to a distance of 25 metres (83 feet) at a freestyle show in Whitecourt, Alberta. 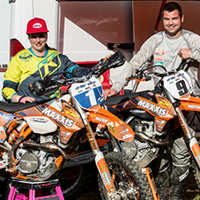 RidersWest got the chance to sit down with Canada’s fastest couple down at the LoggerXcross in Orofino, Idaho, on May 24, 2014. 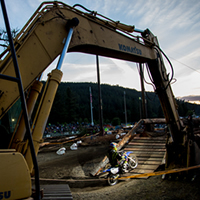 Every May, a small logging community nestled next to the Clearwater River in Idaho transforms into an endurocross hot spot. 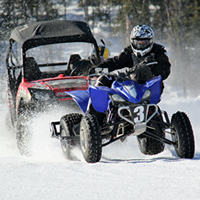 RidersWest is proud to support the Seehorse Five Hun. 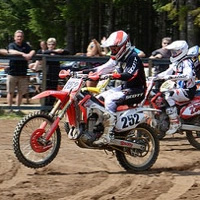 When it comes to motorcycle racing, Keith Webster has just about tried it all—from motocross to cross-country and even drag racing. 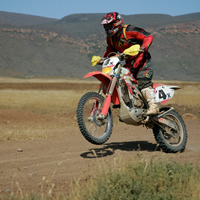 But now it’s desert racing that’s got him hooked. 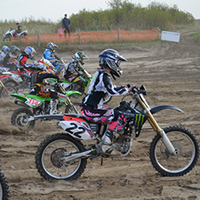 Manitoba’s top motocross professional shares some advice for riders and details about his upcoming season. 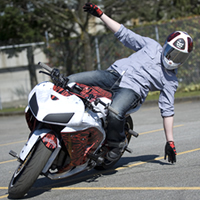 This team of professional sportbike freestyle riders spend hours perfecting their tricks—which include wheelies, stoppies and burnouts—and, contrary to public belief, they do it in the safety of closed lots, not on the streets.